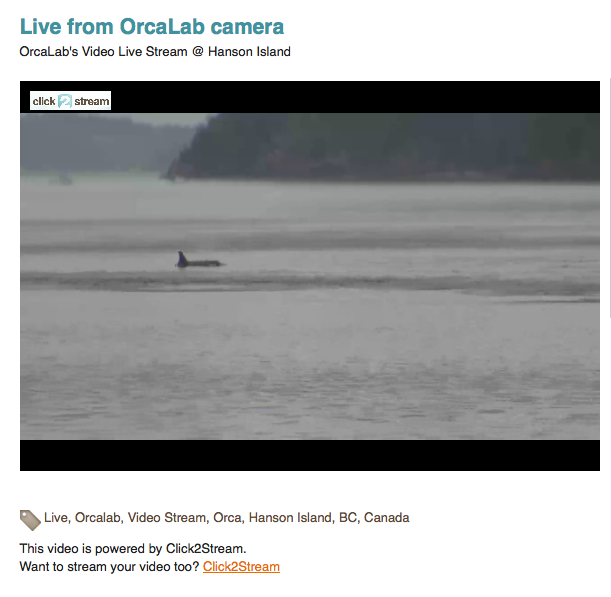 One of my most popular posts ever is one that lists various webcams where it's possible to see orcas. Most of them aren't really designed for wildlife viewing, so aren't really set up for watching live whales. There's a new video webcam that is just awesome to watch whether the whales are around or not - but in my first week of checking in on it, I did in fact see orcas! OrcaLab is a land-based research station off northern Vancouver Island, set up right in the heart of the summer territory of the Northern Resident killer whales. Founded by whale researcher Dr. Paul Spong, OrcaLab conducts research on wild whales, advocates against killer whales in captivity, and shares the beauty of the Inside Passage with people around the world. The audio part of OrcaLab is known as OrcaLive, where you can tune into live streaming hydrophones much like you can at OrcaSound for listening in to the Southern Resident orca's core range. At OrcaLive there is also a community page where you can connect with other listeners. (Note: I haven't been able to get very clear audio from OrcaLive myself - I'm wondering if it has something to do with being a Mac user? It has a lot of electronic distortion noise with it. I'd love to hear if other Mac users have more success tuning in! Eileen, another viewer, has posted some of her fantastic screen shots to a Flickr album here, showing a little bit better idea of what it can look like. 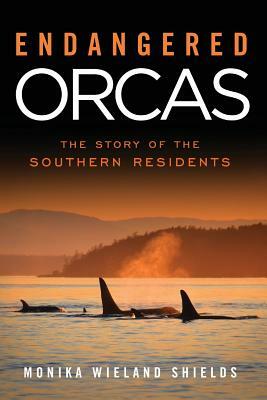 She got some shots of both orcas and dolphins, and even some shots where it's possible to ID the whales. Every time I've tuned in when the camera was on, there is something cool to look at, whether the whales are there or not. I encourage you to check it out! Here's the link again.